When: March 26, 2013 at 6:30 p.m.
Lynette Rice, author of CleverlySimple.com and a Savings.com DealPro, will cover a variety of topics including realistic couponing, strategic grocery shopping, and practical meal planning. All participants will also receive a workbook. Come ready to learn and connect with others who are excited about saving money! Click here to read about the different things participants learned in an earlier course offered at the Delaware Main Library. Pre-registration is required. Reserve your free seat at www.CleverlySimple.com/SavingsNation. Learn How to Sell Your Stuff Tonight! Whether you have a mild interest in selling items you already own or know you want to grow your existing business by adding eBay as another vehicle for sales, this presentation is for you! Learn the necessities for how to get started selling including: how to research the marketplace and determine a selling price, create a title and description that will draw buyers to your item, determine which of the “upgrades” will help you sell your item, upload professional photos, and calculate fees. Come prepared with an item you would like to sell! Presenter Bio: Like many people today, Melissa was looking for a way to supplement her income. After being self-taught how to sell and learning many lessons the hard way, Melissa took the “Basics of Selling on eBay” course. She learned a bunch of tips and tricks and discovered it would have saved time (and costly errors) to have taken the class right when she started selling. Her goal is to pass these ideas on to others! Melissa’s background in both computer consulting and counseling gives her a unique perspective when presenting on the topic of eBay. Join us tonight at the Delaware Main Library from 7:00-8:00 p.m. Currently, Delaware County is under a Winter Storm Warning, and when the weather turns ugly, unexpected closures may occur at the Delaware County District Library. 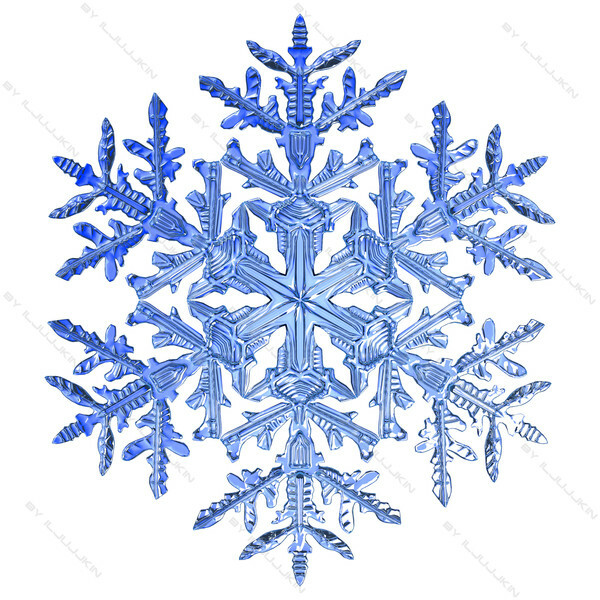 We certainly do not want to inconvenience you in any way; however, for your safety and the safety of our staff, the Library will always and immediately close when the Delaware County Sheriff issues a Level 2 or Level 3 snow emergency, and will remain closed until the level has been reduce or canceled. When an emergency situation causes the Library to close, we will notify the local media (Gazette, news station on Columbus television, radio, and so forth) as well as post closing information on the Library’ web site at www.delawarelibrary.org. We will also use social media tools such as Facebook and Twitter to get the word out. All four Library locations will provide closing information on their answering machines to communicate any irregularity in hours, too. Among the Delaware (Main) Library, and the Powell, Ostrander and Orange Branches, we are open 250 hours per week, and we are closed only on seven holidays each year: New Year’s Day, Memorial Day, Fourth of July, Labor Day, Thanksgiving, Christmas Eve and Christmas Day. We are also closed on Martin Luther King Jr. Day for staff training. Making the Library accessible to you is important to us, and we minimize the days and times we will be closed as much as possible. Nevertheless, emergencies do unfortunately happen, so we will do our best to let you know as soon as possible if the Library has to close unexpectedly.